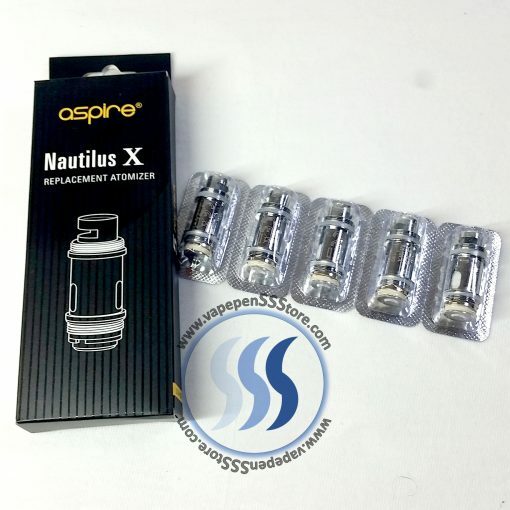 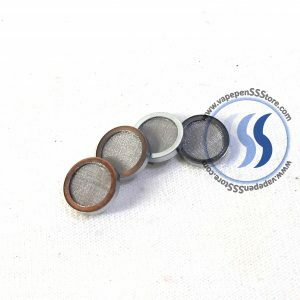 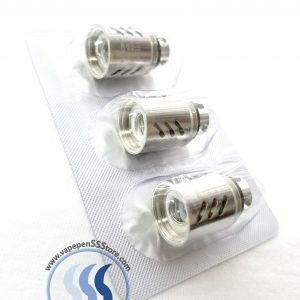 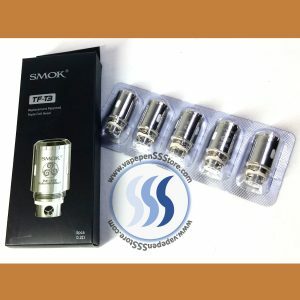 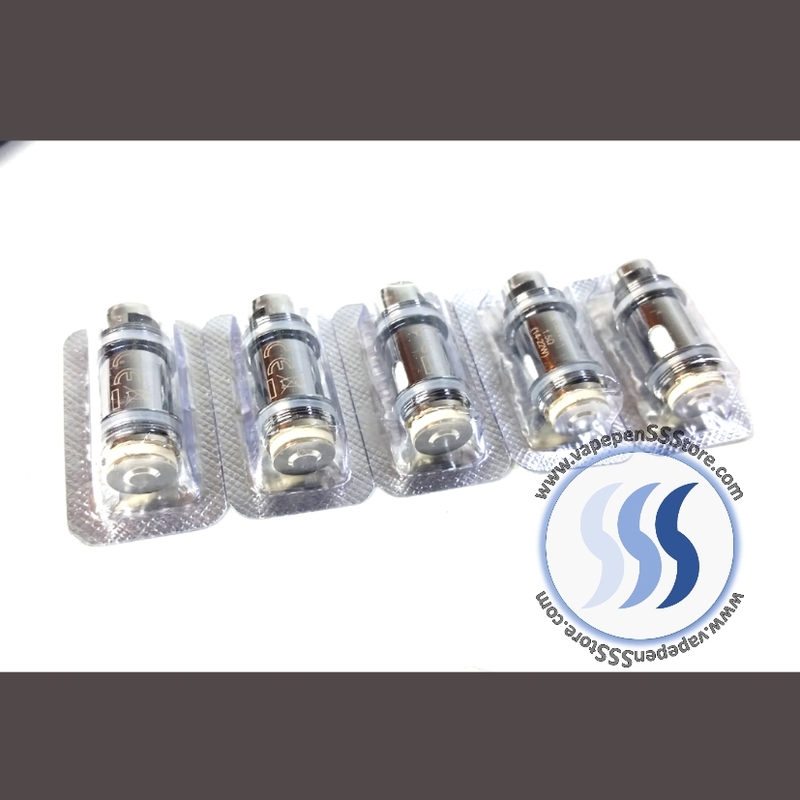 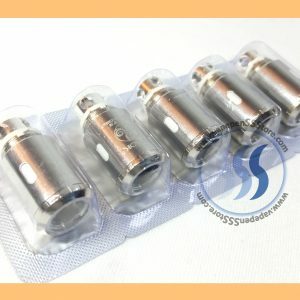 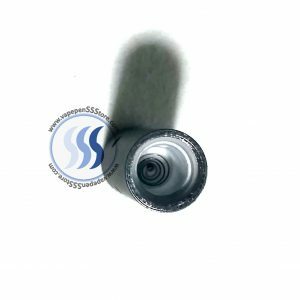 Pack of five (5) new Nautilus X Tank Replacement Coils. 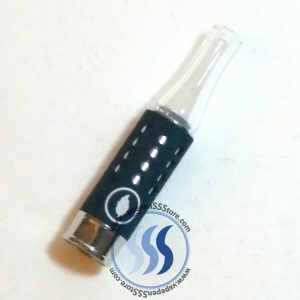 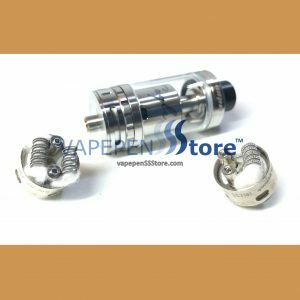 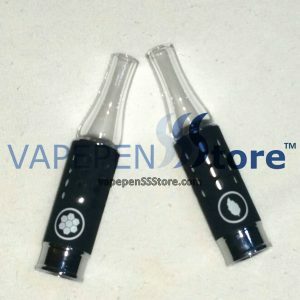 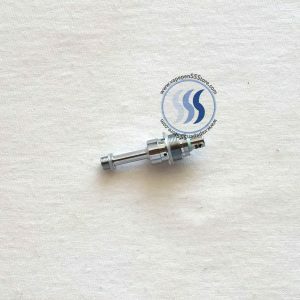 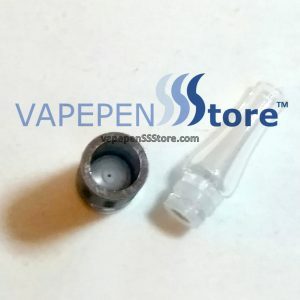 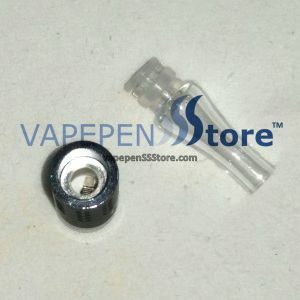 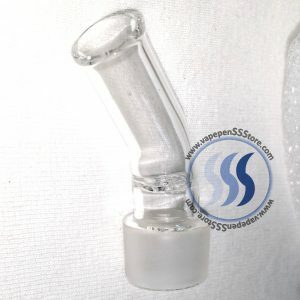 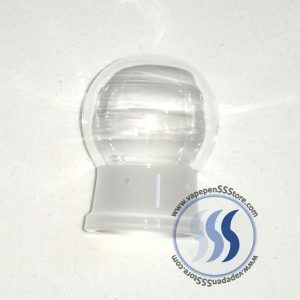 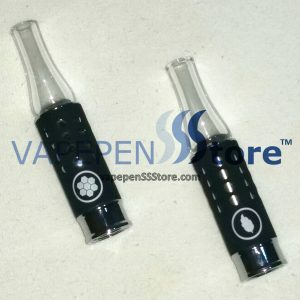 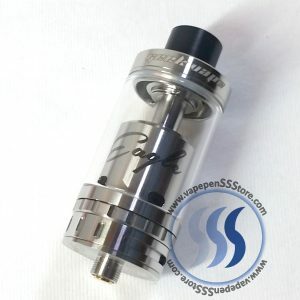 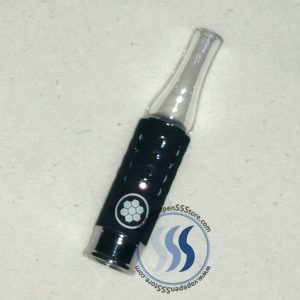 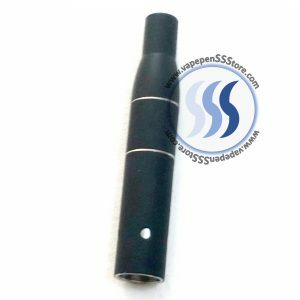 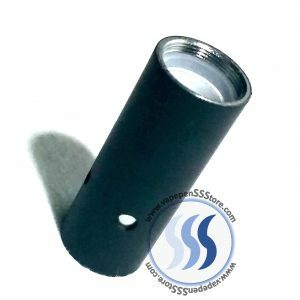 OEM replacement, authentic by Aspire. 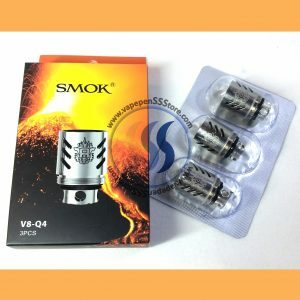 Qty 5 per Pack.